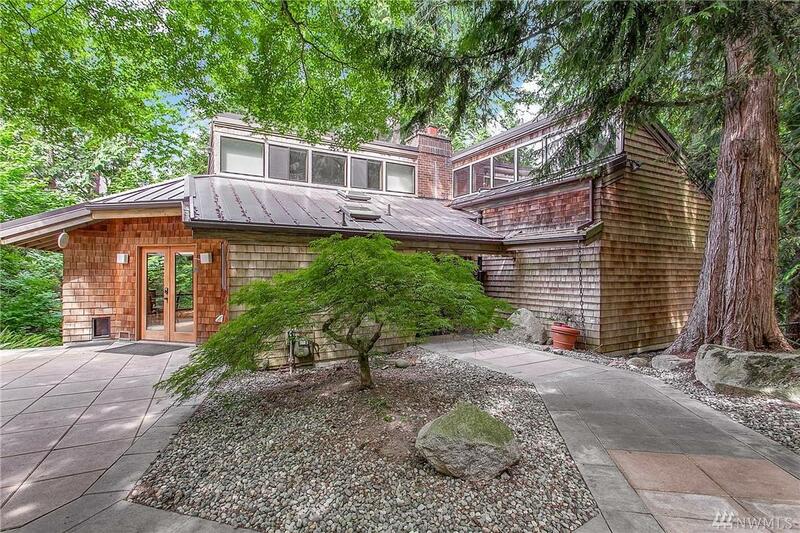 Once in a lifetime opportunity to own a visceral 21 acre Oasis in the heart of Redmond! 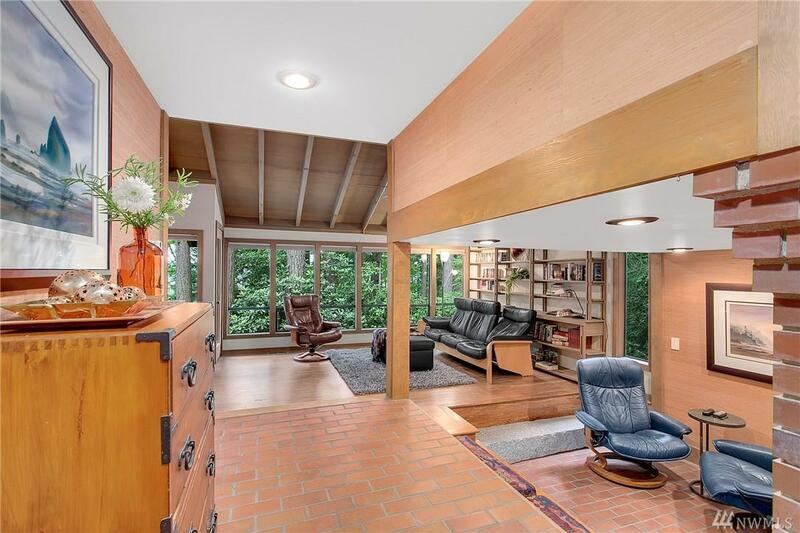 Uniquely charming Ralph Anderson designed home with MIL/Guest House. Enjoy your personal sanctuary or subdivide this RA5P zoned parcels and build your dream home and create equity. 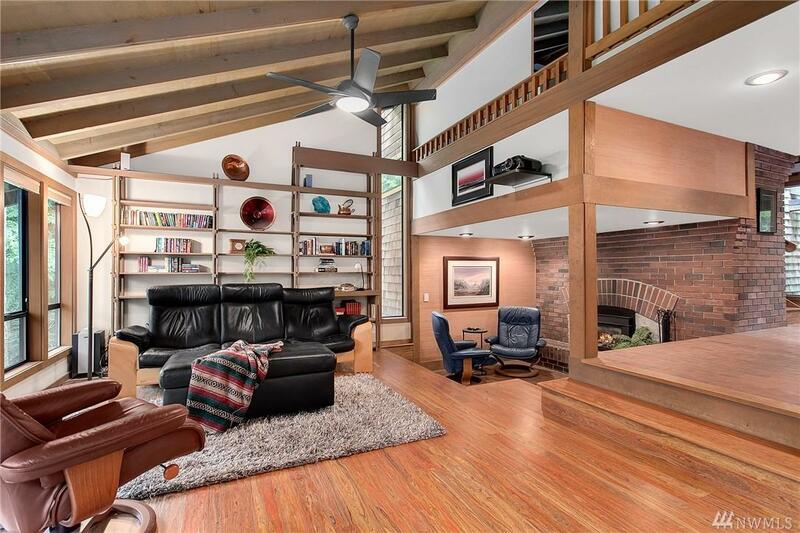 Home has been extensively remodeled but retains its exquisite charm. 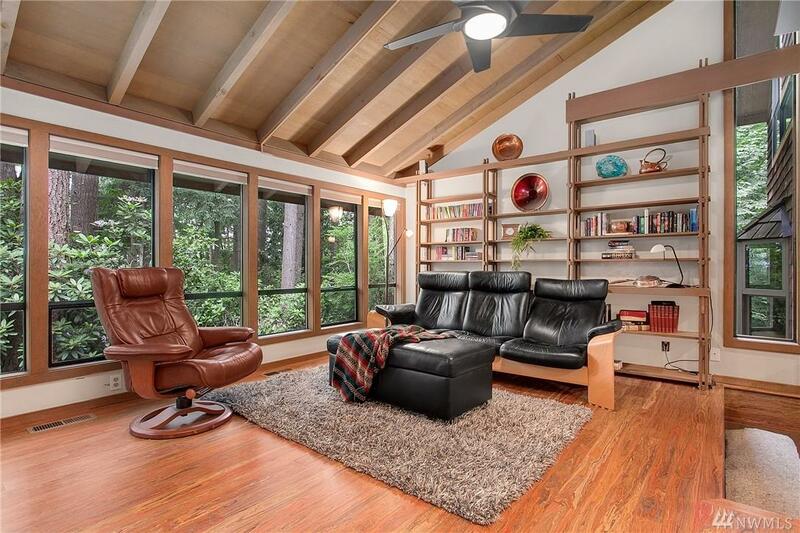 Beautiful kitchen with slab granite, exposed beams, extensive windows & decks to capture the surrounding natural beauty, large detached garage and more! Must see!